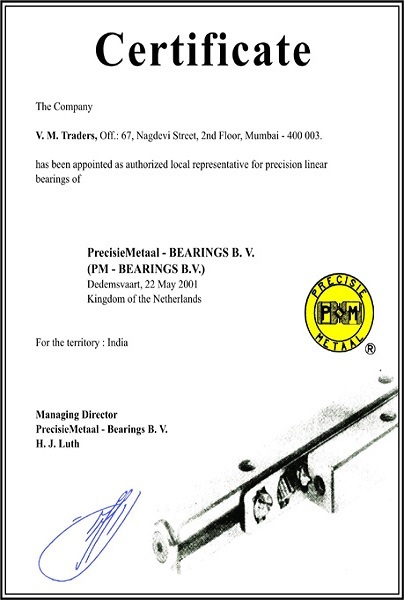 V.M.Traders established by Mr. Maruti Padwal in the year 1982 is one of the largest importer & stockist of bearings. 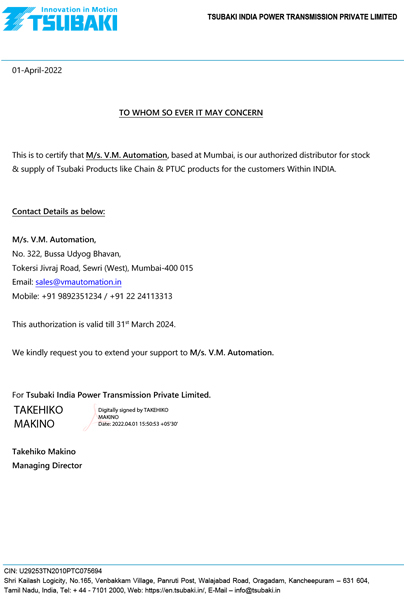 Situated in the business capital of India, Mumbai it carries very good name & goodwill in the market. 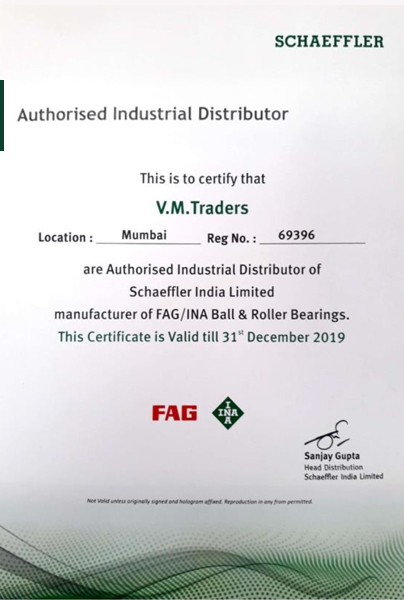 V.M.Traders primarily deals in bearings of Ina, Mcgill, Tsubaki, Ozak. 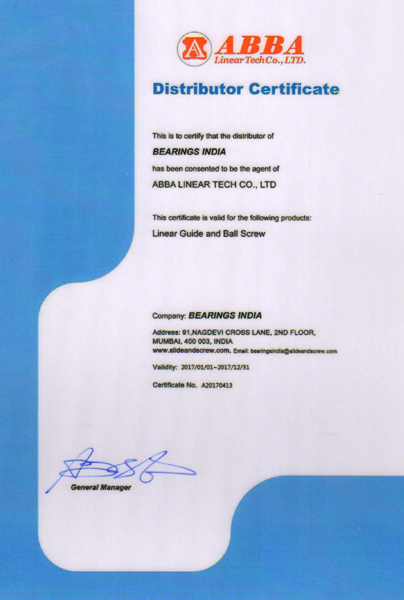 We keep bearings in wide range useful for various industries & market. We also have a showroom to facilitates prompt service & to fulfill the requirements of the masses. 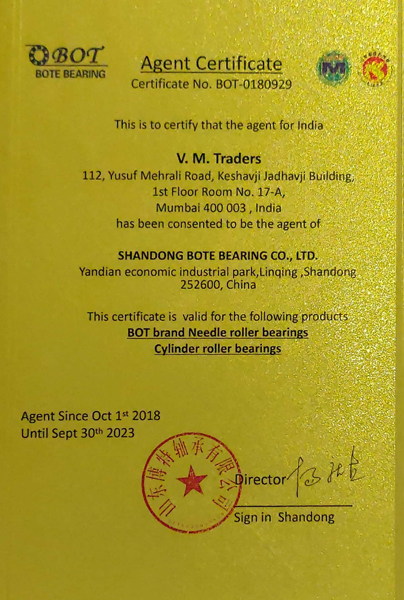 Over the years, we at, V.M.Traders have maintained our leadership position in the trading industry of bearings, cam clutches & rod-ends adhering to the highest quality standards. 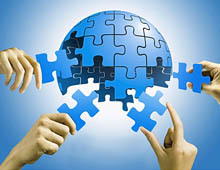 Our superior, state of the art customer service ensures that all your requirements are met immediately. 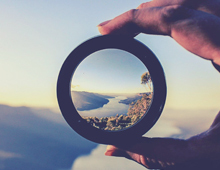 Our position of consistent excellence is maintained through continuous developments, streamlining of work operations & improvements to the line. V.M. 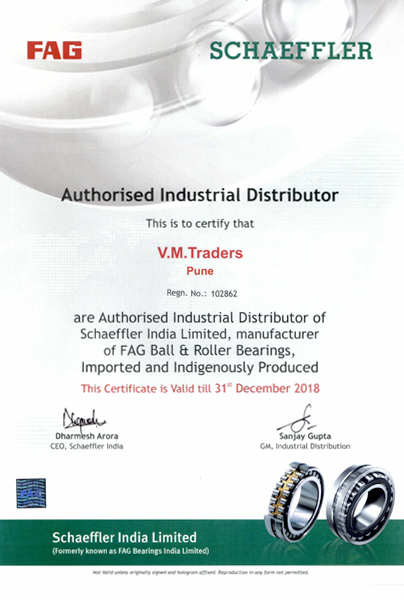 Traders works closely with its customers to serve the holistic needs of the industry with a complete series of roller bearing, linear bearings, precision bearings, cam clutches & rod-ends.Please contact us for the requirements of bearings such as needle roller bearings , linear bearings, rod end bearings, spherical bearings, cylindrical bearings, clutch bearings, ballbearings & many more. Most admired by our customers, employees, business partners and shareholders for the experience and value they enjoy from being with us. passionate in anticipating and providing the best products and experiences that excite our customers globally. 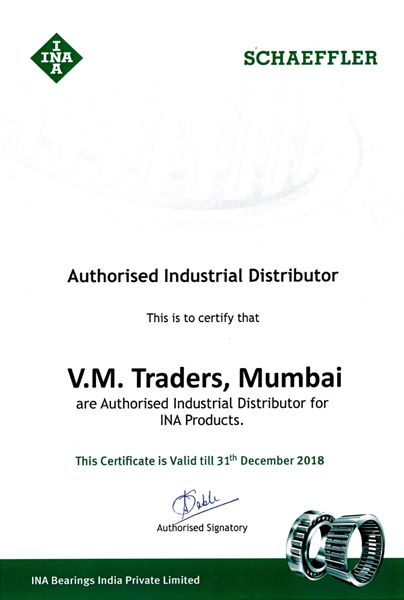 Having been in business for more than 25 years, we have maintained our firm position as a leader owing to the immaculate quality of our products. 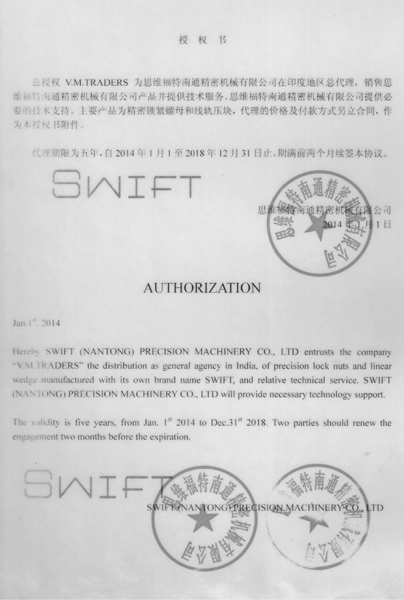 All our products like bearings, cam clutches, rod-ends, etc. are high on quality, durability, reliability and performance. 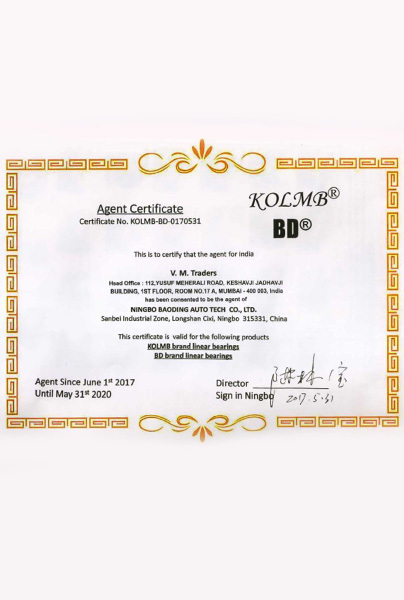 We have a team of quality analysts who vigilantly assess all the imported products on stringent parameters of quality and only after being assured of no error, the products are dispatched to customers. We leave no space for any grievances of our valued clients by ensuring product delivery on time, every time. 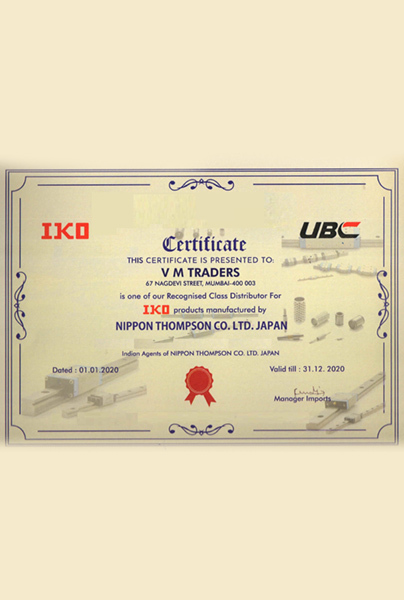 Best quality imported and branded bearings, cam clutches, rod-ends, etc. 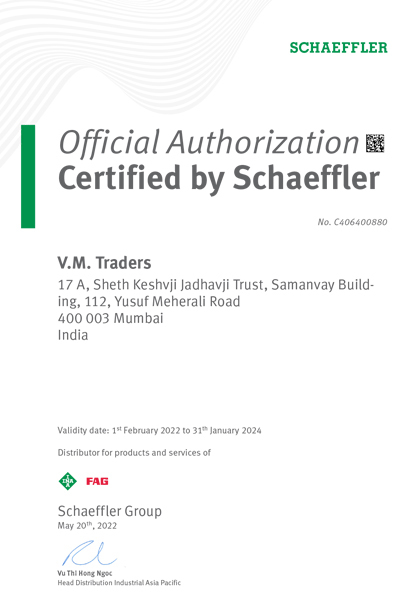 Strict adherence to highest quality standards. 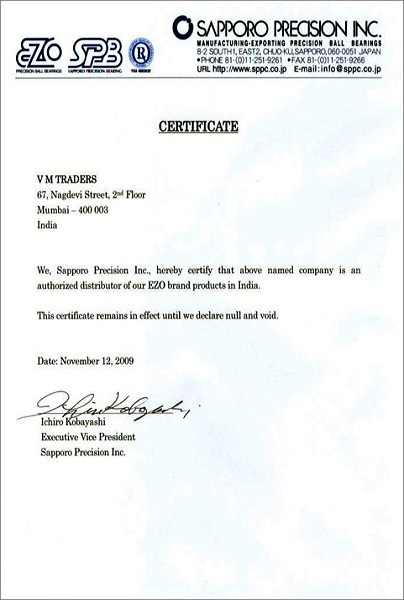 Excellent customer service to ensure that all the requirements of our clients are well reciprocated. Constant research and development and regular improvisation in all fields. 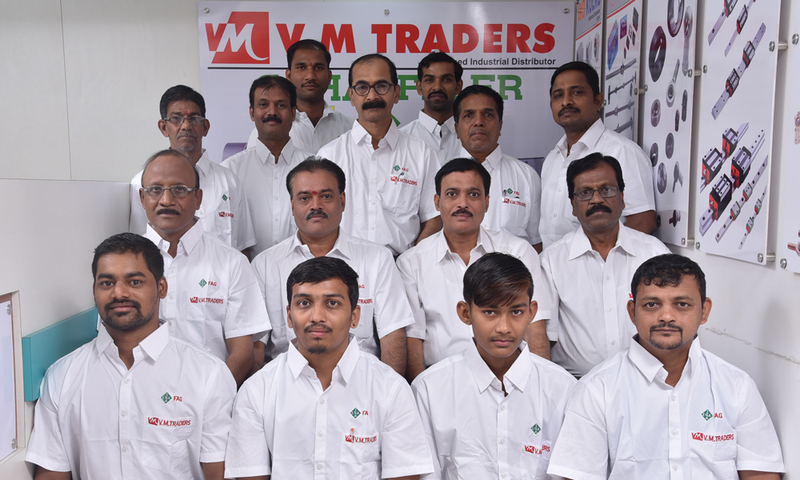 An efficient logistics team to ensure timely and undamaged delivery of products. 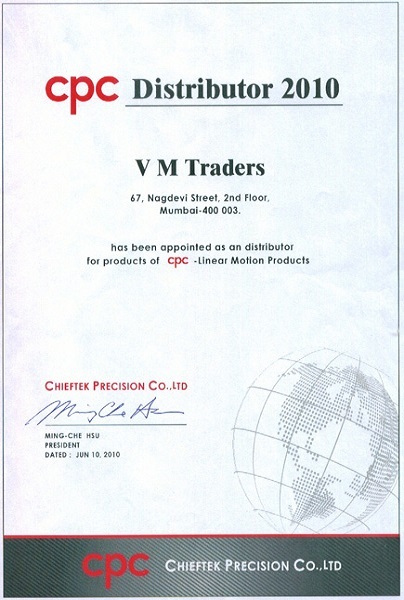 We were honored with the "Best Performing Distributor" in Mumbai area for the year 1998.